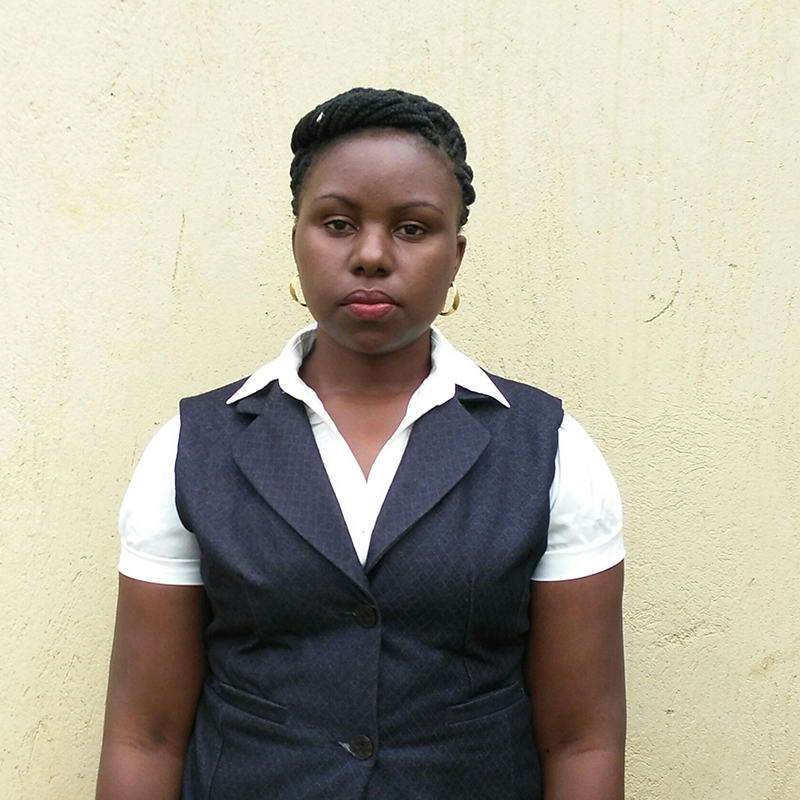 Florence Turyomurugyendo is a citizen of Uganda and a Professional social worker. She holds a Master’s degree in Social Sector Planning and Management, a Post Graduate Diploma in monitoring and evaluation and a first-class Bachelor’s degree in Social Work and Social Administration. she is passionate about research and has garnered vast experience in evidence based planning and decision making, having worked in the field of research management over the last several years. She also has considerable experience in organizing and coordinating research projects of 4 years, and thus understands the demands and pressure involved in a research project of this nature. Florence is very passionate about development work and creating lasting change for women and children in Uganda, and globally. Her role in the None in Three Research Centre, Uganda is Research Assistant.